There seems to be a theme here….beautiful shot! Gorgeous image! 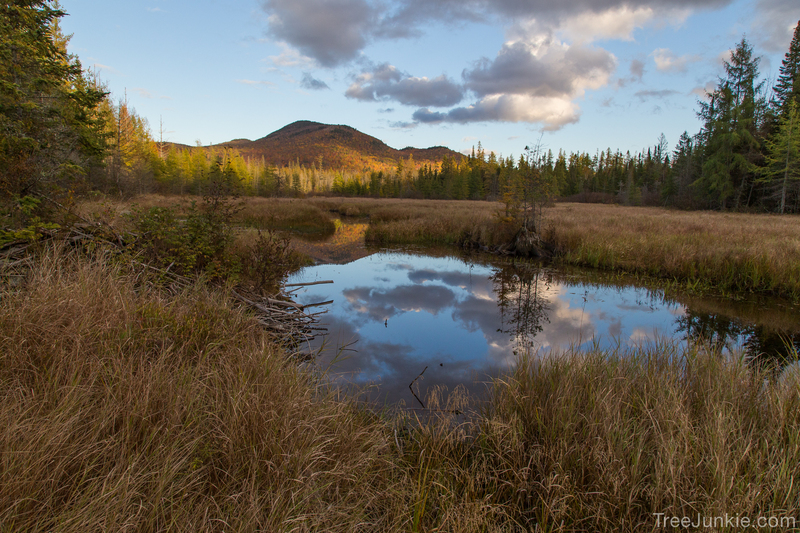 You have me missing the Adirondacks every time you post an image from the region. Thank you! It’s always here to visit. Really beautiful — looks like foliage still very good on the mountain.